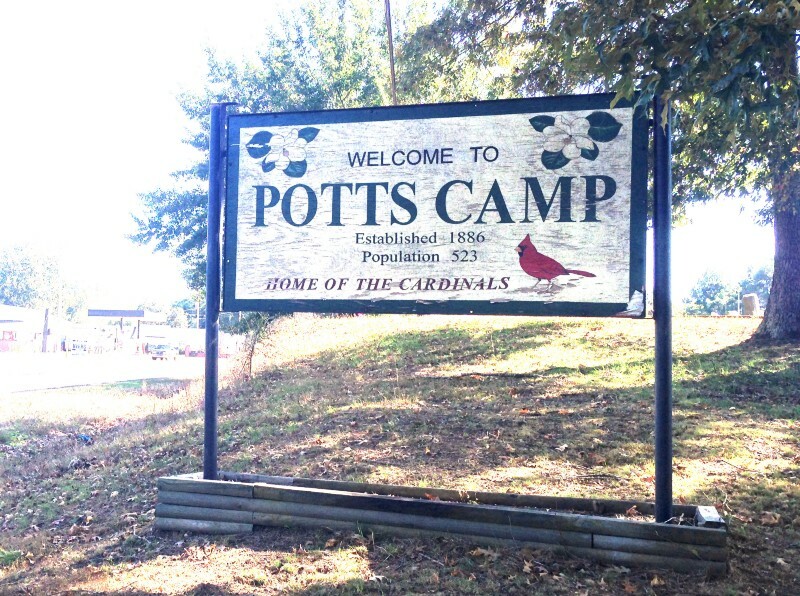 Potts attended Potts Camp High School, but left school when she was 16. She married and gave birth to three sons — Tyler, Taylor and Tucker, who are now 15, 13 and 9, respectively, shortly afterward. While pregnant with her last child, Potts became a certified nursing assistant. 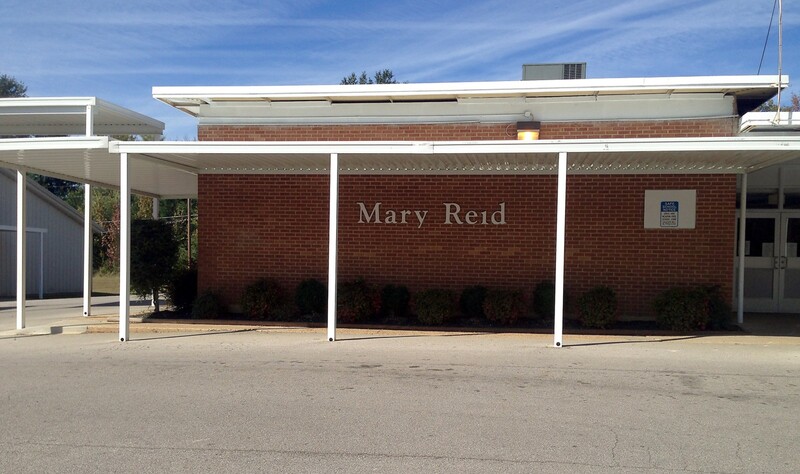 Her first job was at Graceland Care Center, a nursing home, in Oxford. Then she became a CNA and a rehabilitation technician at an assisted living facility in Holly Springs. In the mornings before going to work, Potts got her three sons ready for school and daycare. 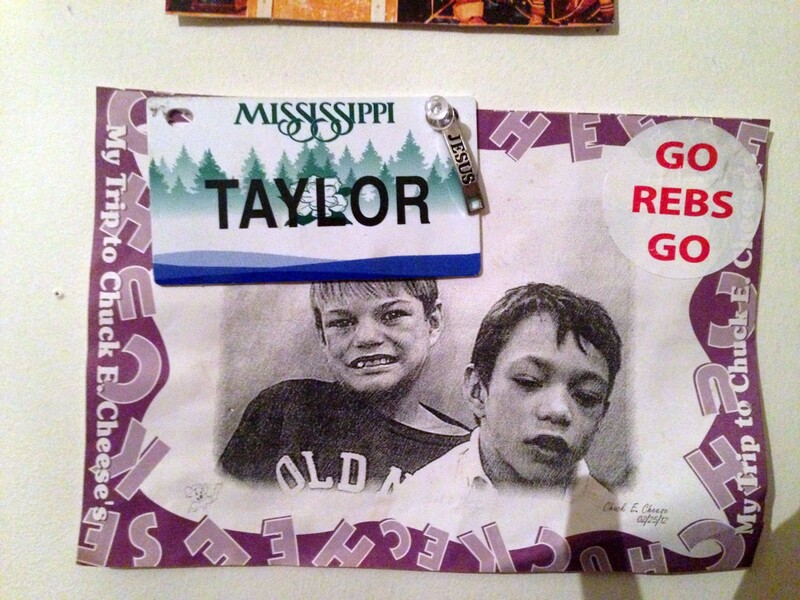 Taylor lived life “wide open.” He could outrun any of the neighborhood kids and turn flips on the trampoline. But everything changed when he became 5. Taylor Goode, 5, swung a bat and knocked the T-ball off the stand. He ran to first base, but never made it. As he approached the bag, he began to limp severely. Later diagnosed as Legg-Calve-Perthes, doctors told his mother that Taylor had a rare hip disease that afflicts 1 in 1,200 children, mostly boys, in which the hip ball deteriorates and often grows back deformed, causing pain in the knees, groin or hips. Taylors’s knees always hurt. It was the first sign something might be wrong. About a year later, Taylor attended his cousin’s birthday party complete with an inflatable water slide. While the children played, Taylor began mildly twitching. At home that afternoon, he followed his older brother, Tyler, outside to play. “He fell down the back steps and started twitching again,” said Potts, who thought the twitching must be related to his hip. She rushed Taylor to LeBonheur Children’s Hospital in Memphis, where he had a full blown seizure in the emergency room and experienced his first lengthy hospital stay in an induced coma. Taylor was sent home after 21 days with prescriptions for three types of medication, and lived another year seizure-free. Physical therapy made him stronger, and he regained the ability to walk. Then the seizures returned and progressed. Today, he lives unconsciously in a hospital bed in the living room of his mother’s Potts Camp home attached to IVs, a feeding tube and a ventilator. He sleeps most of the time because he is on maximum doses of four seizure medications and constantly experiences seizure activity. Some medications help sedate him. Doctors have told Potts there is nothing more they can do, and they don’t believe he will improve. 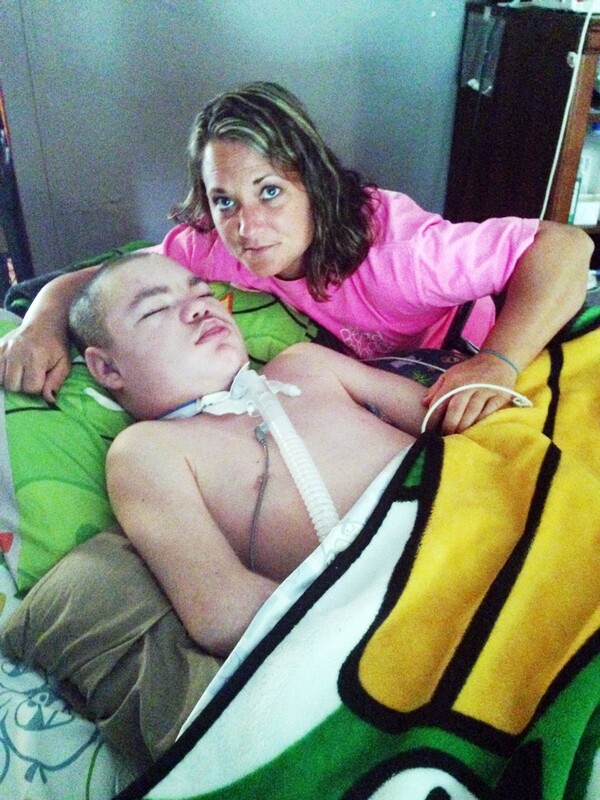 The ventilator will never be removed unless doctors can lower the doses of his seizure medications, something currently impossible, and Taylor cannot move his arms or legs. The family has been home a year since his last hospitalization. He receives two shots of Lovenox a day in his stomach. 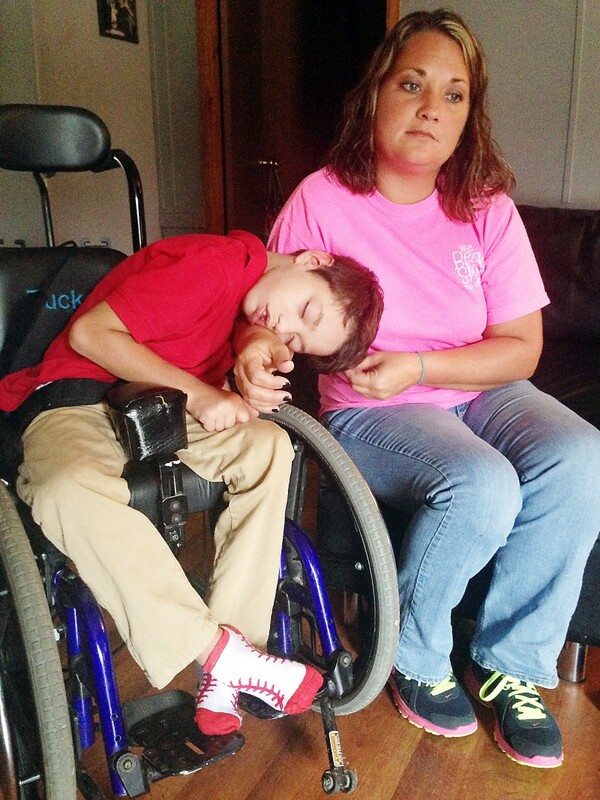 Without Medicaid, the medication costs more than $1,000 a vial, and he needs three a month. 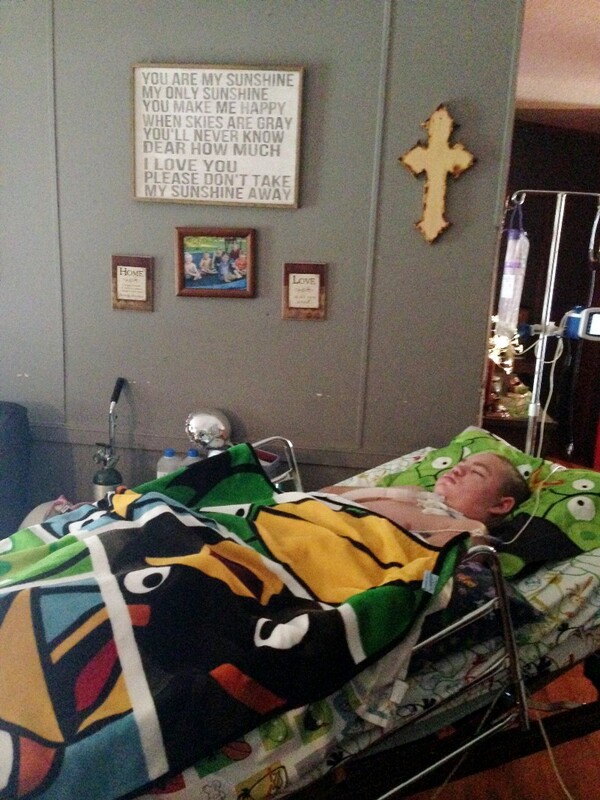 Two of his seizure medications taken twice a month are more than $14,000. Taylor is not Potts’ only child with epilepsy. Things also began to change for Tucker Goode when he was 5. The boy, three years younger than Taylor, began having seizures that were similarly spaced – about one every year. Tucker, now 9, is on five seizure medications five times a day. 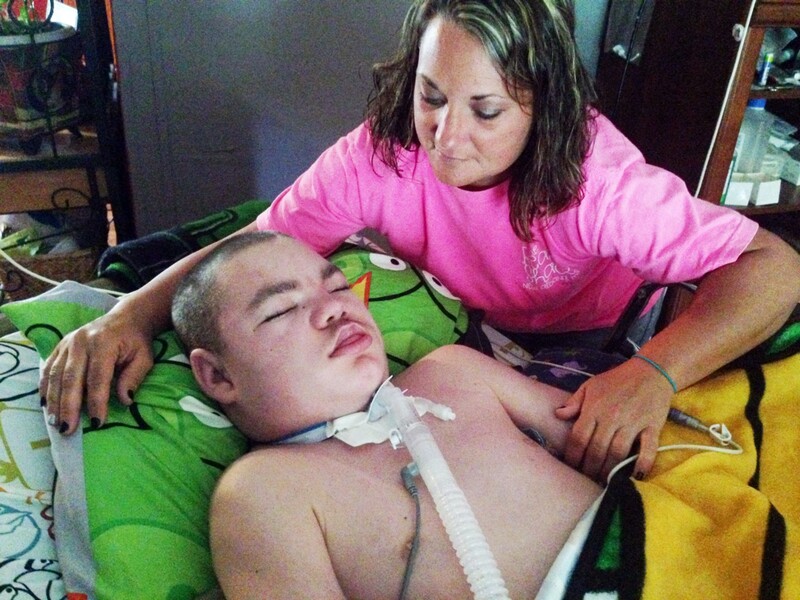 He has a feeding tube and can’t walk – quite different from the memories Jennifer has of him energetically riding his tricycle through the house. But his wheelchair enables him to be mobile, and he is a student at Mary Reid Elementary School with a teacher specifically assigned to him. Because doctors have told Potts there is nothing more they can do for Taylor, and it’s uncertain how or if Tucker’s seizures will progress, Potts is interested in alternative medicine, specifically cannabis oil extracted from marijuana, to experimentally treat the seizures Taylor endures. She first learned about the possibility after reading a story about a little girl named Charlotte Figi, who experienced fewer seizures caused by Dravet syndrome – a type of seizure disorder triggered by high temperature or fever — after her first dose of cannabis oil at age 5. Potts contacted a doctor in Mississippi, who told her they are not yet dispensing the oil in Mississippi, but that may soon change because of a state law passed this year specifically for this reason. Mississippi has already taken the first step in allowing cannabis oil to be used for medicinal purposes when treating seizures. Sen. Josh Harkins, of Flowood, was instrumental in crafting a bill that became Harper Grace’s Law this spring. It is named after Harper Grace Druval, a 2-year-old Mississippi girl who also suffers from Dravet syndrome, and exempts a specialized cannabis preparation from the state’s Controlled Substance Law. Unlike “medical marijuana” that is legal in some states, the oil is extracted from cannabis and taken orally, not smoked. It also contains a very low amount of tetrahydrocannabinol, or THC, the principal psychoactive element of the cannabis plant, and a high amount of cannabidiol, or CBD, a non-psychoactive element that may have anti-seizure activity, according to the University of Mississippi website. Harkins said he became interested in working to get the legislation passed after speaking with a high school friend who knew Harper Grace. At first, he thought his friend was asking him to get marijuana legalized until he realized she was talking about cannabis oil that has been used to treat seizures. After watching a video about a little girl in Colorado who had up to 200 seizures a week before orally taking cannabis oil, Harkins was convinced it was important legislation to pursue. The first time the girl was given cannabis oil, she went seven days without having a seizure, Harkins said. After a few months, she was off her feeding tube and has had great success. She still has developmental issues, but the number of seizures she had was dramatically reduced. In order for Gov. Phil Bryant to feel comfortable about the proposed legislation and calm citizens who might gasp at the false idea that “marijuana” was being legalized, Harkins teamed up with the National Center for Natural Products Research Center at the University of Mississippi. After the bill passed, Ole Miss was concerned that they might be breaking laws and risk losing funding, so they applied for permits from the Drug Enforcement Administration and the National Institute on Drug Abuse, Harkins said. Marijuana is not the only illegal drug that has been used for medicinal purposes, Harkins said. “We use heroin. We use cocaine. We use opiants,” he said. “We use all forms of drugs for medicinal uses. What is so different about cannabis that it can’t be used, especially when it doesn’t even offer a high – when we have medicine that doesn’t even offer people a chance to abuse it. Harkins said without the University of Mississippi, it would have been difficult to get the bill passed. He said university officials wrote a letter of support for it. Allen St. Pierre, executive director of the Washington-based NORML Foundation, the National Organization for the Reform of Marijuana Laws, said NORML is the oldest and largest cannabis law reform organization in the world with more than 160 chapters, 600 lawyers and a full-time presence in Washington lobbying and litigating in favor of ending cannabis prohibition. Dr. Mahmoud ElSohly, a research professor in the Research Institute of Pharmaceutical Sciences and director of the marijuana project, works at the University of Mississippi’s Natural Products Research Center. He said the Mississippi Legislature passed legislation in April of 2014 approving the UMMC to dispense cannabidiol oil (CBD) for the treatment of epileptic seizures in children. However, major regulatory requirements still exist before patients can receive the potential treatment in a carefully controlled clinical trial. The center will have to secure federal regulatory approval to grow the kind of marijuana from which the oil is extracted, process and transport it. FDA approval for the manufacturing and clinical plan will require an investigated new drug approval. And doctors must initiate the clinical trial, with all requisite safeguards, to enroll candidate children and test the oil’s efficacy and safety. ElSohly said the plant cannabis oil can be produced from does not contain a high percentage of THC, or tetrahydrocannabinol. THC is the psychoactive component that gives people a high. Instead, it is high in CBD, or cannabidiol, which does not make people high. ElSohly said anecdotal evidence suggests CBD oil may be effective for intractable epilepsy in children. However, rigorous and formal research studies in humans need to be conducted to establish the oil’s effectiveness and safety. Today, Potts no longer works, so that she can oversee the care of her sons. She was recently able to secure full-time care for Taylor in her home, which has relieved some of the stress that comes from being a sole caregiver, as well as the mother of two other boys. Despite his condition, Potts said she feels that Taylor understands her, and he sometimes nods his head “yes” or “no.” She describes him as “jolly,” and said he often smiles at his family while lying in bed. Tucker is also a happy soul with a bright smile who loves school. “He never complains and hardly ever cries,” she said. “Even when you think he should be crying, he’s always happy.” Both boys have been diagnosed with epilepsy, and neither are candidates for surgery. Potts said her oldest son, Tyler, is a good big brother, who often helps with their care, but he also struggles, wondering why he doesn’t have a disorder like his brothers, or if he will develop it. It’s a condition that may have been inherited. Potts said their biological father also experienced seizures. She has become very organized in recent years. 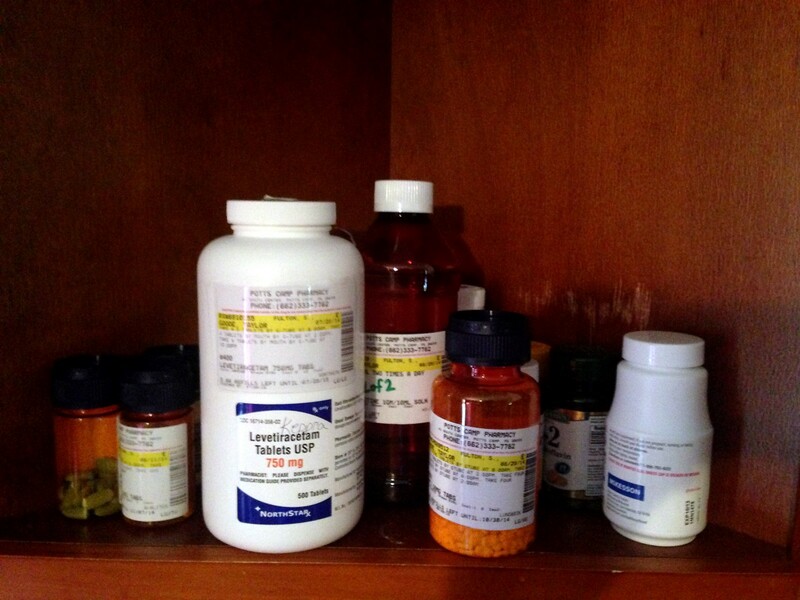 All of the medications the boys take daily are on a shelf in the kitchen with instructions written and taped above above them. 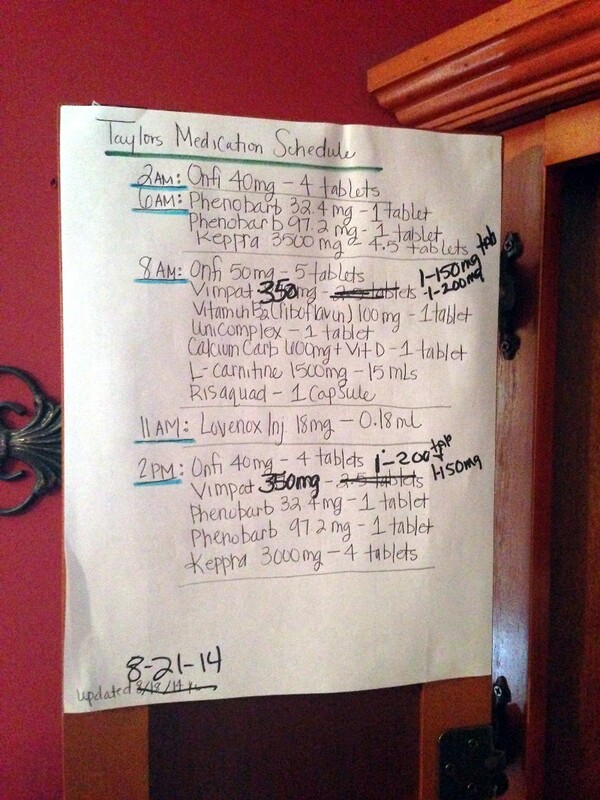 Potts said she placed the detailed instructions there in case something happens to her one day and no one else knows how to dispense their meds. 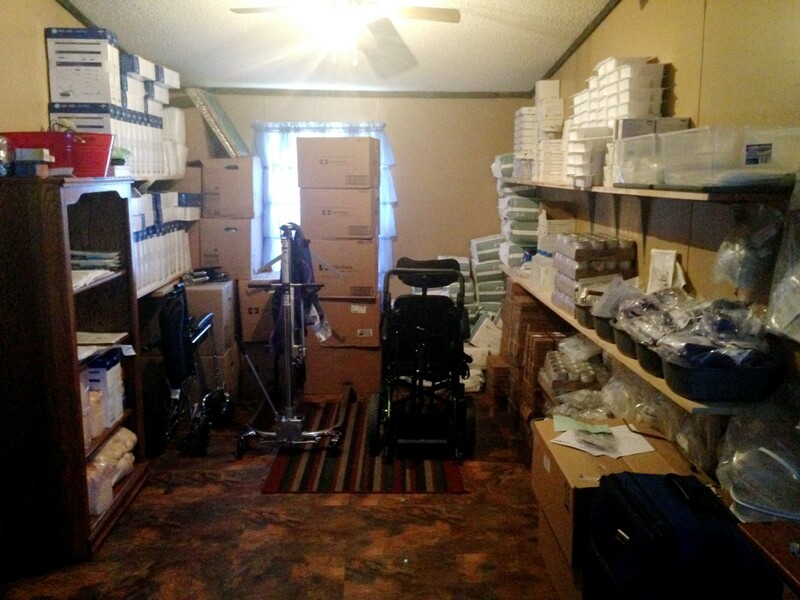 She has also converted two back bedrooms into a large storage room that houses the boys’ medical supplies, and the family has requested money on GoFundMe.com to purchase a handicap accessible van. 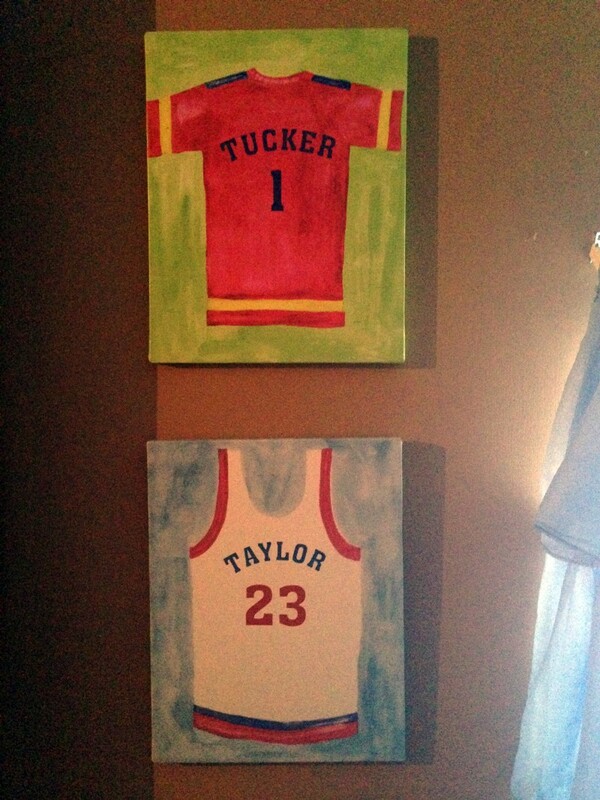 A painted sign, made by a family friend, hangs above Taylor’s bed with the words of a popular lullaby. “One of my friends made it for me when Taylor was in the hospital this last time,” said Potts, who often sings the song to her boys when they are having seizures or in comas. 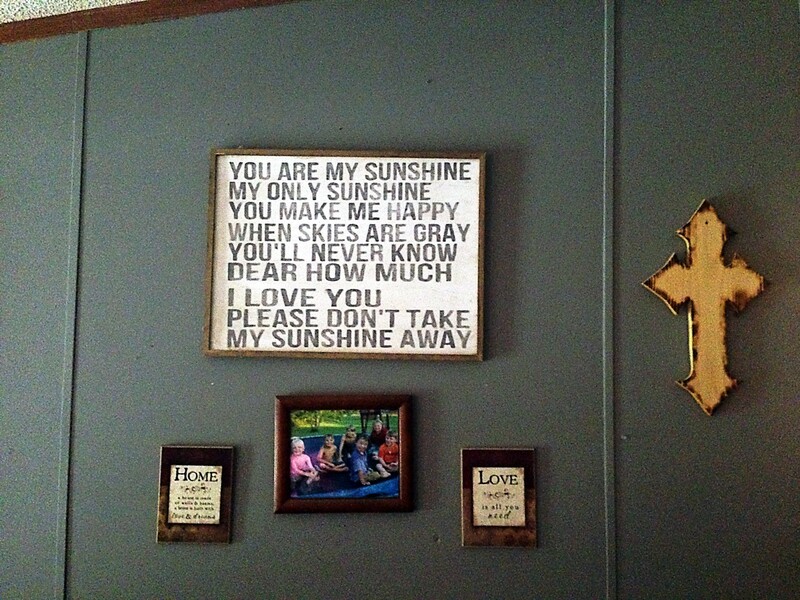 The words hanging above Taylor’s bed in the living room. 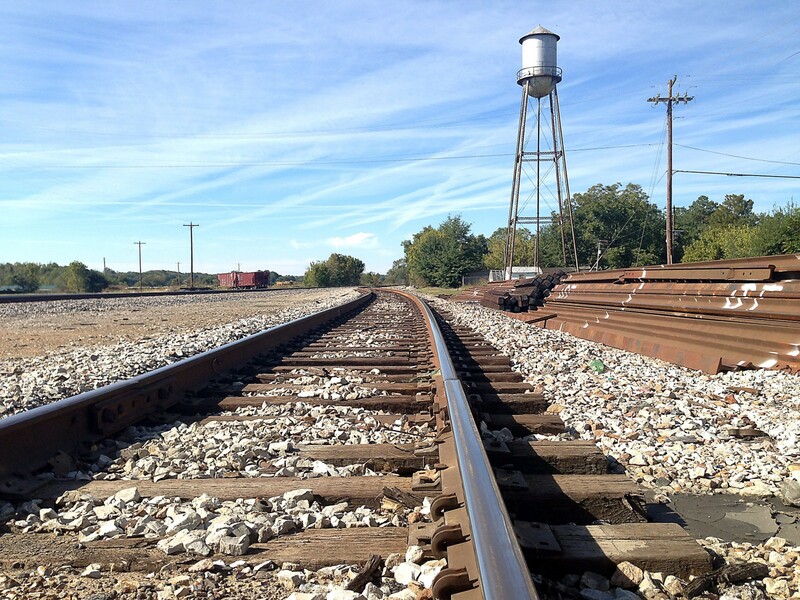 (Photo by LaReeca Rucker) This story originally appeared in The Oxford Eagle. Journalist. Photog. Adjunct journalism instructor University of Mississippi. The ‘Sip magazine. The Oxford Eagle. The Clarion-Ledger. USA Today contributor.